Learn how we empower nonprofits to reach their full digital potential. 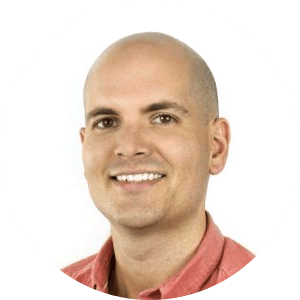 For many nonprofits, building and maintaining a website falls into the lap of folks who are already stretched very thin. With time being in short supply, the website hobbles along—just capable enough to provide information, but certainly nothing that will drive visitor engagement, recruitment, donations, or press placement. Let’s seize the enormous opportunity a website provides to tell your organization’s story and communicate exactly why your cause matters. Why does your cause matter? Why should I care? The answers to these questions should be immediately clear, throughout the site, to help your current and potential supporters quickly understand the ultimate value your nonprofit provides, no matter the page they land on. 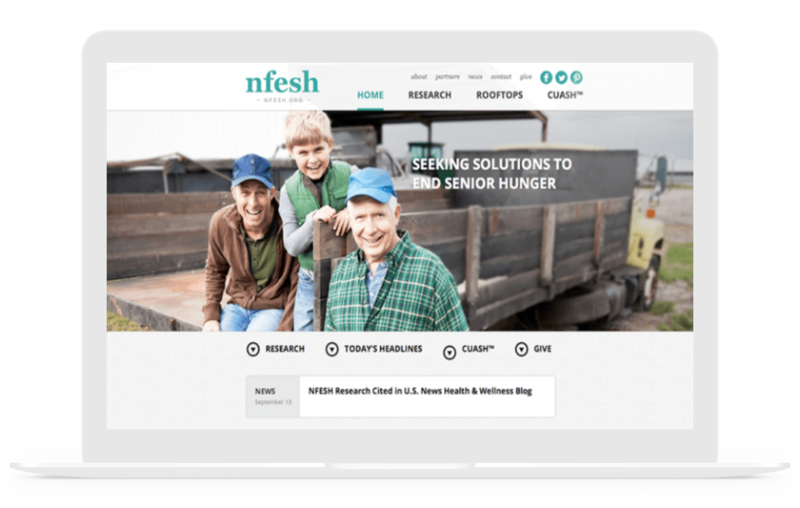 We work with nonprofits to both establish and polish brand messaging and tell a cohesive, compelling story not only within the website, but across dozens of channels and mediums. Gravitate gives nonprofits a unified, connected voice to build awareness, grow the support base, and solidify your organization’s branding. 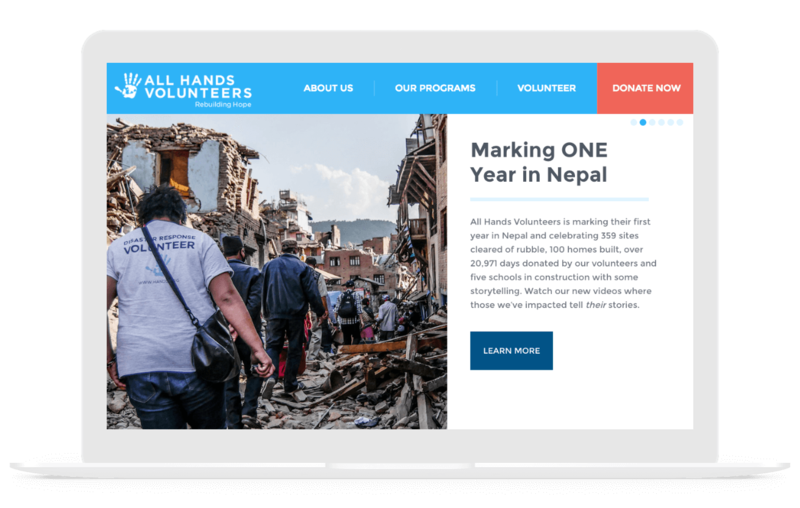 From donations and volunteer recruitment to press placement and grant sourcing, we make it easy for even the least tech-savvy audience to interact with your website. Smart user flows and design, adhering to nonprofit and charity website best practices, and continual usability and A/B testing—both when planning the website and throughout ongoing marketing campaigns—Gravitate understands the nuances of nonprofit conversions and works hard to serve visitors pertinent information to drive action. Coming from a highly responsive agency myself, my expectations were probably higher than most. My fears were quickly dissolved by their responsiveness, attention to detail, and expertise. Our account manager was professional, appropriately managed expectations, and held our various timelines in check. I would highly recommend partnering with Gravitate.